Last Days is a good old fashioned apocalyptic texture pack featuring robots, mutants, high tech weaponry, custom colours and animated textures. 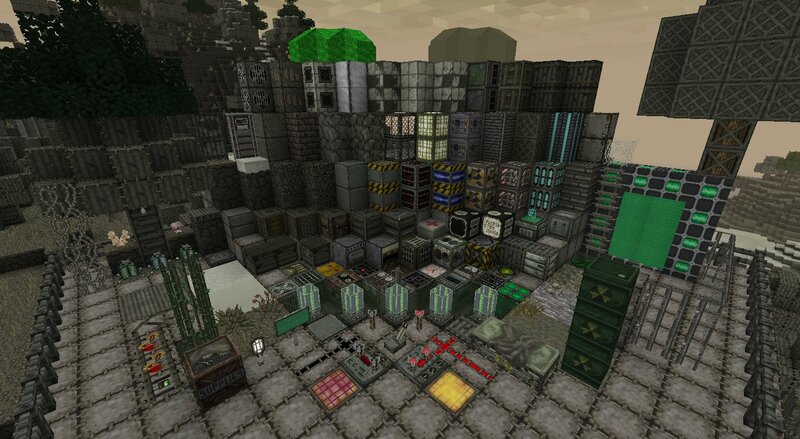 Umm… This is a apocalyptic texture pack. Its kind of SUPPOSED to look ‘so gloomy and depressing’. This is a really good!! I’m obsessed with Fallout and I love this texture pack! that and and click paste.And your done enjoy! No Mobs when I checked it out in creative. You must have been on peaceful mode. Im using this for my adventure map (I gave you credit by the way) Thanks! it is pretty cool, but leaves look a lot like rags and it is pretty dark. I don’t really like it. It’s too dark and everything looks like an evil robot version of the original Minecraft. Plus, it needs MCPatcher and I can’t download it, though I’ve tried to millions of times. Some of the blocks look really weird and it’s hard to ignore them. It does say “Last Days”. Its suppost to look weird. i cant equip armor or craft anything help me! The pumpkins are mixed with lava and water, does anyone know how to fix it? 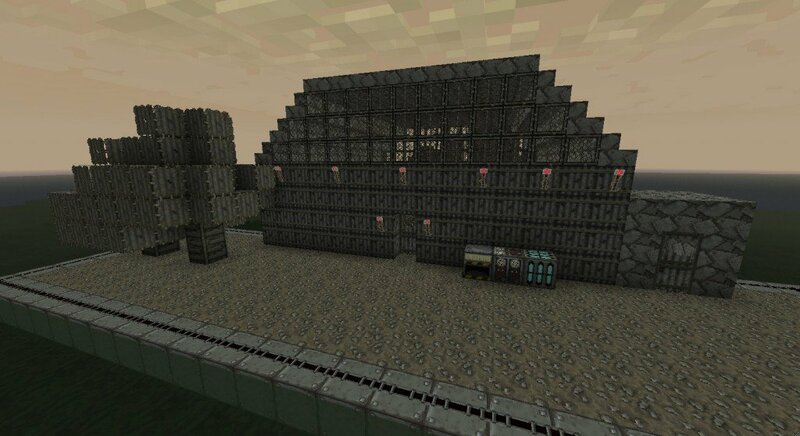 Its a great texture because it greatly represents the apocalyptic theme, the ores and mobs also suit. p.s. if you dislike it just move on to another texturepack dont ruin this one. I love this texture pack! I don’t know how you could reply but could I PLEASE use this in my adventure map? Love the wasteland look of it! Wow i can never look at other good texture packs the same after seeing this one! :D i LOVE it! absolutely beautiful. I wasn’t sure about it at first, but after experimenting a little bit and familiarizing myself with all the new textures and looks, i can say undoubtedly that this is the best themed, if not simply the best, texture pack I have encountered. AMAZING!!! Highly detailed, well-made, and is pleasing to the eye. I absolutely LOVE the endstone- the coolest yet! 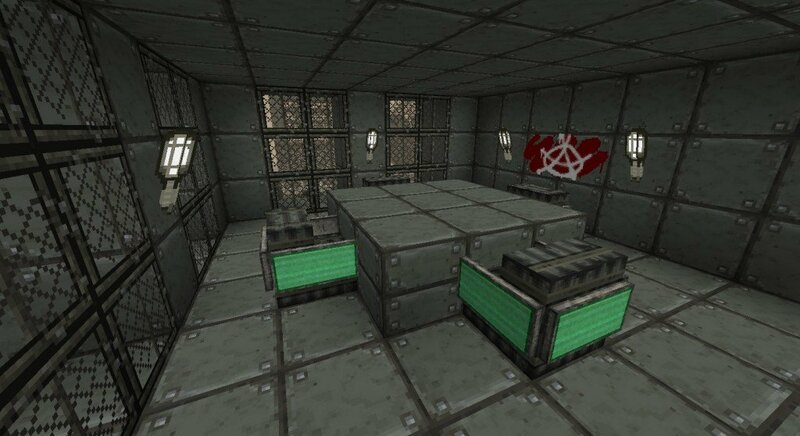 This looks like the best texture pack ever! WHAT THE HELL this looks weird .o. Love it dude so cool SO COOOOLLL!!! !